I am published in heART Journal Magazine + 2 giveaways! Inspiring quotes to brighten up your day! 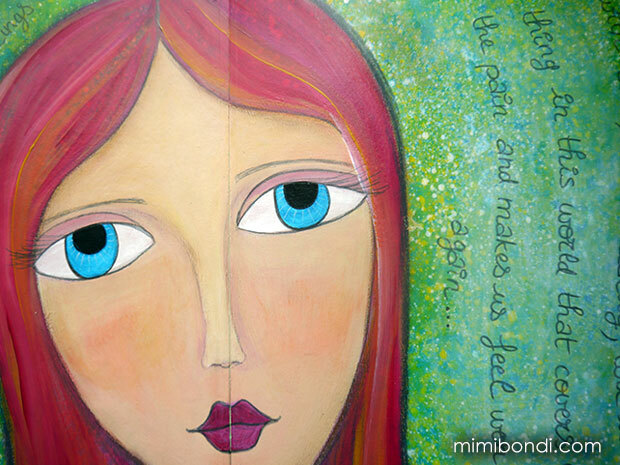 Create your first mixed media art journal page! BOOK NOW: 4 & 5th May 19!!! MIXED MEDIA TUTORIALS,CREATIVE TIPS & INSPIRATION!